Clicking the chassis number or image leads to the history file of that car. Alfa Romeo TZ 750054 TZ ? Alfa Romeo TZ 750056 TZ ? 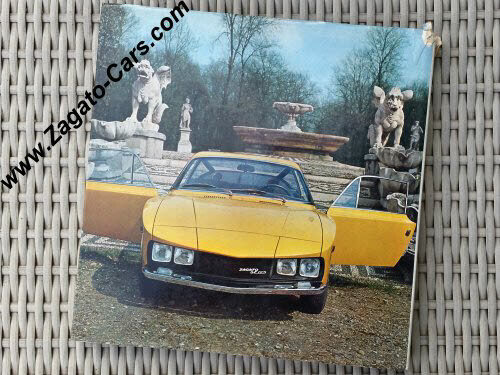 Alfa Romeo TZ 750074 TZ ? 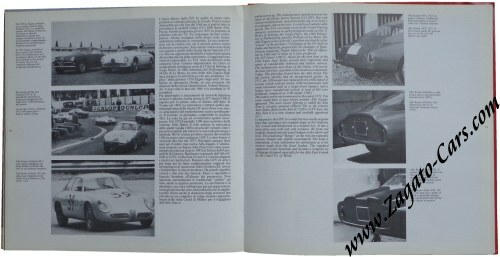 Alfa Romeo TZ 750078 TZ ? 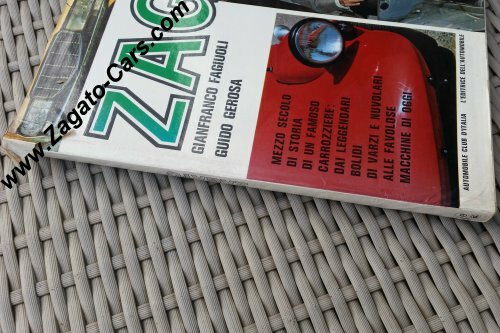 Alfa Romeo TZ 750089 TZ ? 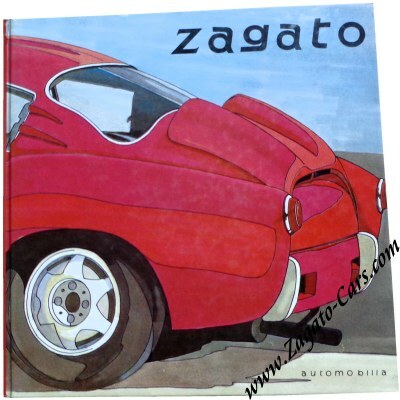 Alfa Romeo TZ 750091 TZ ? 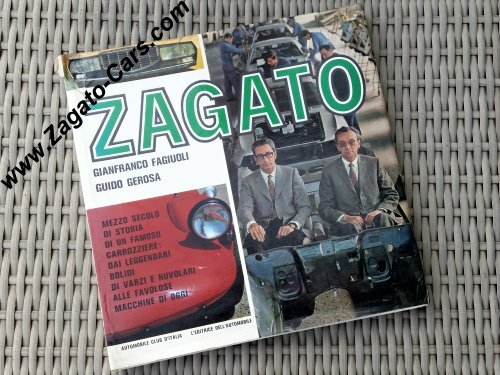 Alfa Romeo TZ 750098 TZ ?